Three distinct themes of related to early Methodism are explored here: hymnody, biblical interpretation, and sermons. Singing the Psalms was the acceptable mode of worship in eighteenth-century Anglicanism. The Psalter was even popular among Nonconformists, which is why many, even Charles Wesley, produced new, metrical versions of it. Yet the singing of hymns, particularly outside of Anglican services, was gaining popularity in eighteenth-century Britain. 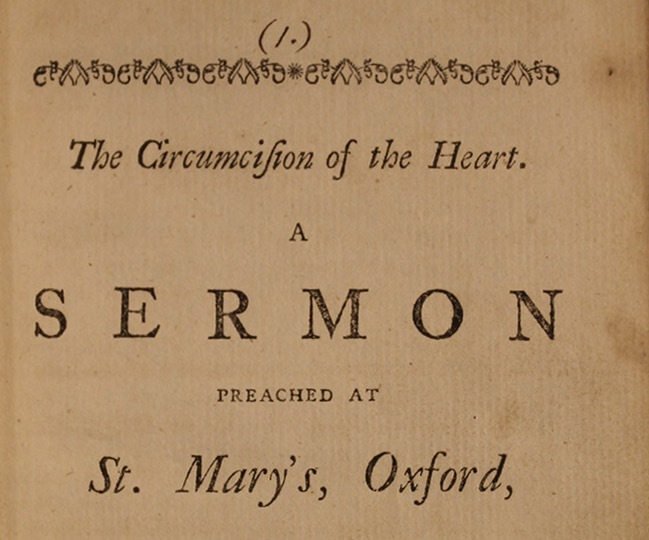 The members of the Oxford Holy Club sang hymns, and, as early as 1737, John Wesley produced collections of hymns intended to supplement Anglican worship. John Wesley’s various collections of hymns played a prominent role in Methodist tradition. Charles Wesley gained the reputation as the bard of Methodism and John’s role was primarily to edit collections and promote their use. 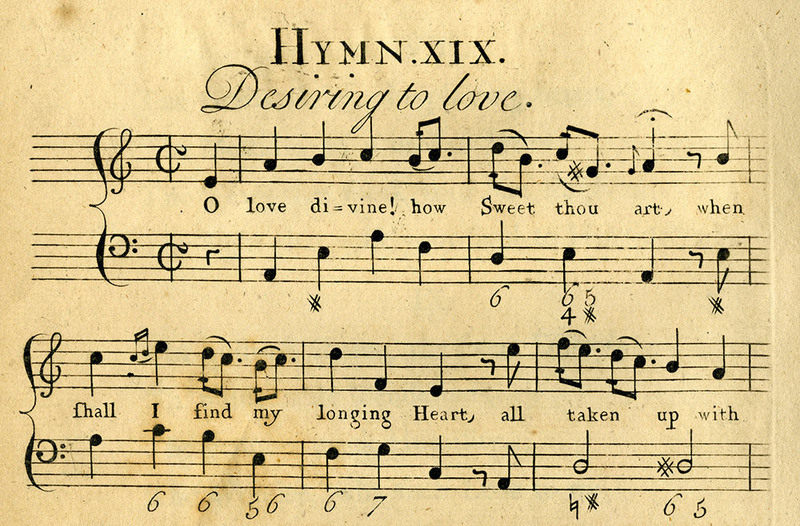 Long after the Wesleys, hymns continued to play a major role within the Methodist movement. Wesley wrote explanatory notes for the whole Bible that were intended to be short, simple, and accessible. His notes also drew heavily on other sources such as Bengel’s Gnomon Novi Testamenti and Doddridge’s Family Expositor. 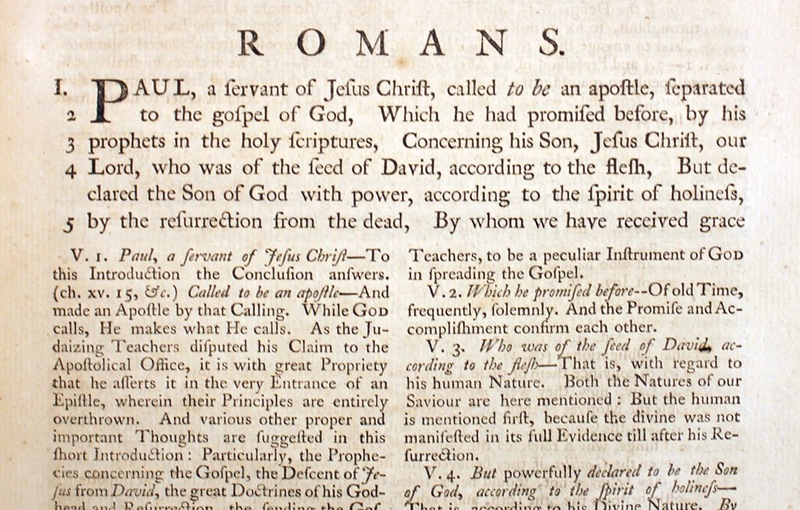 Later, Wesley would promote his Explanatory Notes upon the New Testament along with his published sermons as doctrinal standards for Methodist preachers.